Hello! Happy Buddha Day! I will be posting a craft later… Lotus Lanterns… until then, I am sharing a fun little idea you might enjoy…. Avocado macaroni and cheese. Super simple, super fun and super delicious. 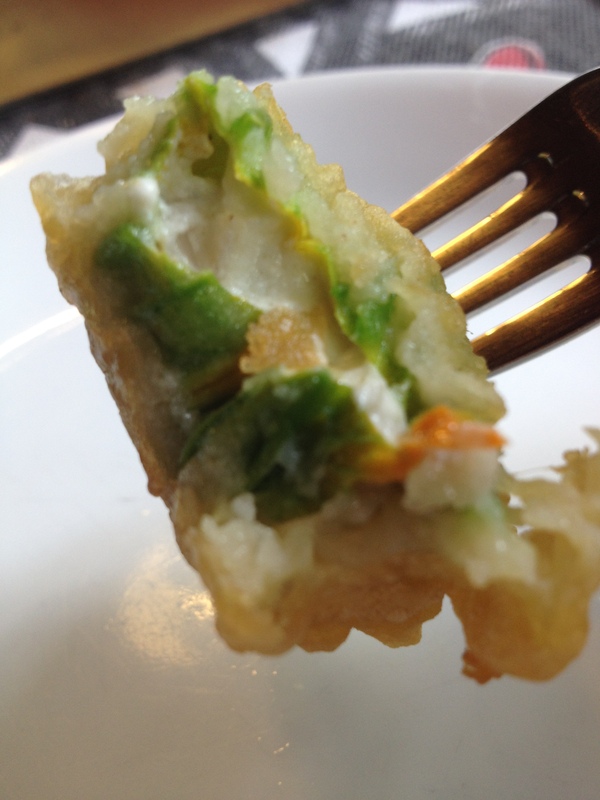 The avocado made it rich and creamy while the lime caused it to be perfect. I hope you enjoy as much as my family did. This is for about 2 pounds of macaroni and cheese. 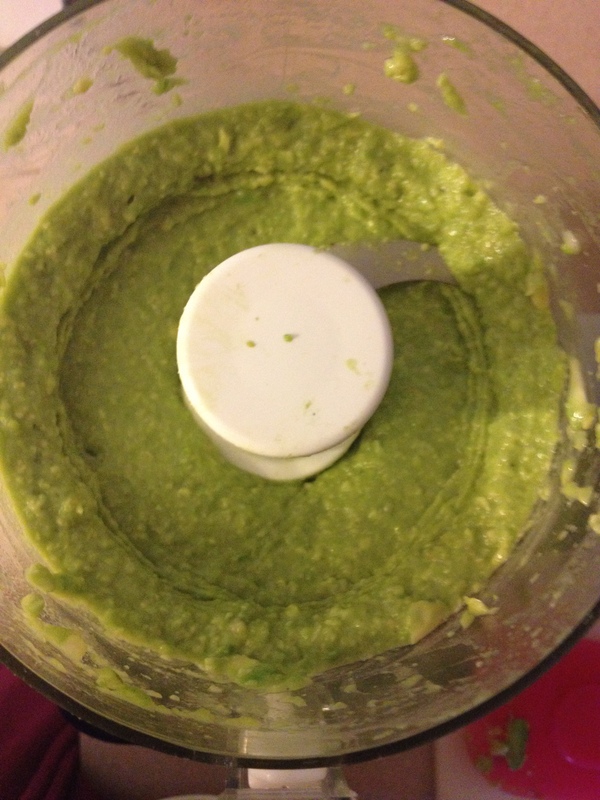 Add 4 whole avocados(without the pit and skin so I guess not whole per se…. ), 1 tablespoon lime juice, some salt and pepper and 2 teaspoons of garlic in a blender or food processor. Blend until smooth. Add to macaroni and cheese in place of milk. 🙂 Enjoy. It’s that easy.